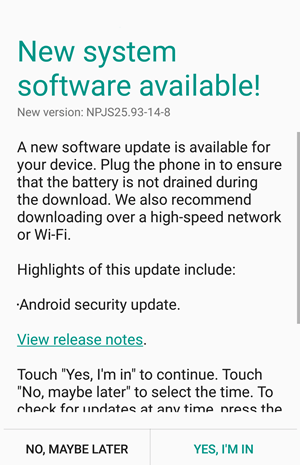 We told you a couple of months back that the March Security patch for Moto G4 Plus started rolling out for the users in India. Now, if you live in India and own the device, there is good news for you. The Moto G4 Plus June Security Patch is finally rolling out from today, and most of the users have already got it. If you still haven’t got it, keep in mind that it is an OTA update, so you will surely get it in a couple of days. The new update comes with the build number NPJS25.93-14-8 and weighs around 55.5MB, and it seems that it is just a Security Patch and no major bug fixes will be there. Still, of you think something has improved via this Moto G4 Plus June Security Patch, then do let us know via the comments section. Also, the chances are that the Android 7.1.1 Update will be rolled out next month, so that is good news for all the Moto G4 Plus users out there.